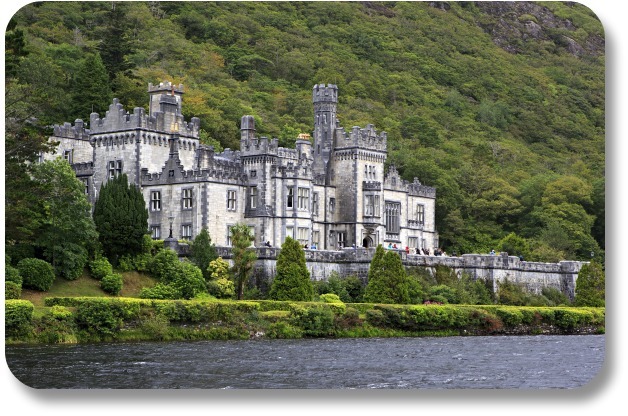 Ireland Travel Destinations: 29 Tips to Electrify Your Next Visit to Ireland! Ireland Travel Destinations: Make Best Use of Your Precious Time on the Emerald Isle! People considering Ireland travel destinations have many options to choose from. In general, you can think of them as either cities & towns to visit, or attractions & landscapes to explore. 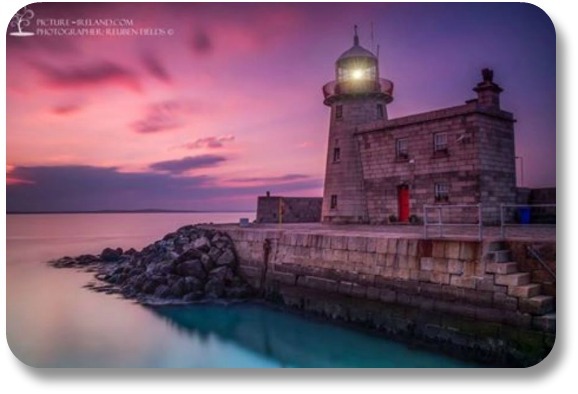 Here we feature a stunning image of Howth lighthouse in Co. Dublin by Reuben Fields. This lighthouse has helped to guide and warn passing vessels since 1817. You can browse or buy Reuben Fields prints by clicking the image! Here you will find some insider suggestions for both categories. Visiting even a few of these places will equip you with breathtaking Irish expressions to share when you return home! 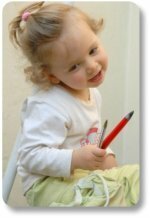 The purpose of this page is to give you great ideas for planning your next (first?) trip to Ireland! But if travel is not in your immediate future, never fear! You can have an online Irish experience at Irish-expressions, 24x7, wherever you are in the world! Simply visit our home page, or join the conversation on Facebook, or check us out on Pinterest, and you will be on your way! Still want to learn more about Ireland travel destinations? Here you go! There’s no better place to begin than Dublin, especially if you land at Dublin Airport – one of the Irish Republic’s two main international gateways (the other is Shannon Airport, in the west). As Ireland’s capital city, Dublin has the usual assortment of staid government office buildings, but we believe it’s one of the most charismatic cities in Europe. Some of Dublin's architecture is quite progressive, and it’s a fun-loving place where Guinness, Ireland’s favorite brew, flows like water in countless pubs. 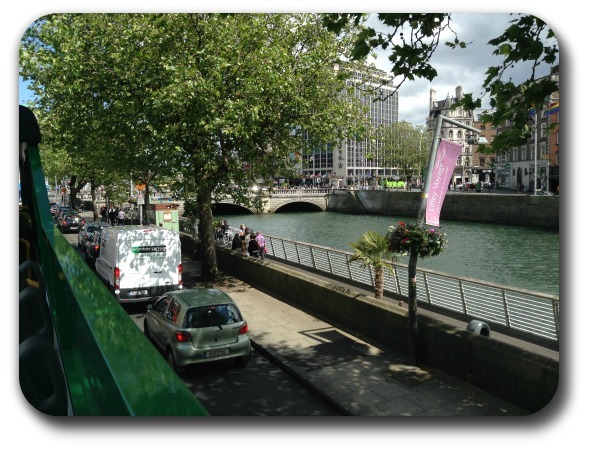 But most of all, Dublin oozes Irish personality and soul. Dubliners are always ready to socialize and share their city with visitors. You will find much more about this iconic city in our section on Dublin Vacations. A charming little market town in south-central Ireland, Cashel offers shopping for local foods and wares, along with a wide range of dining opportunities and accommodations. Don’t stop there, though. The real draw of Cashel is the nearby Rock of Cashel and the 12th and 13th century buildings perched on its summit. Cashel was ruled by the powerful kings of Munster before the conquering Normans invaded in 1169. And according to legend, it was there that St. Patrick converted the pagan King of Munster to Christianity during the 5th century. 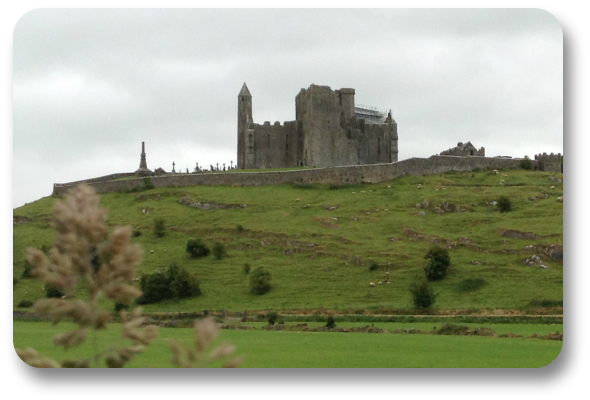 That’s why the Rock of Cashel is also called St. Patrick’s Rock. Cashel plays an important role in early Irish and Christian history and lore. YES! 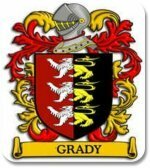 PLEASE SEND MY FREE VISUAL TOUR OF IRISH CASTLES! A thriving southern seaport, Cobh may also be one of the most poignant Ireland travel destinations. This is where millions of Irish men, women and children embarked for North America during the Great Irish Potato Famine of 1845-1852. And they weren’t the only people Cobh witnessed being uprooted: the port was also a major departure point for prisoners being forcibly exiled to Australia, which at the time was a British penal colony. While it was still called Queenstown, Cobh was the final port of call for a ship you may have heard of – R.M.S. Titanic. And just three years later, hundreds of victims (survivors and deceased) of the sinking of R.M.S. Lusitania were brought to (you guessed it) Cobh. 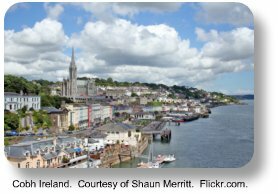 When you add this history of sadness to the cheerfully-colored houses, welcoming people, magnificent hilltop cathedral, and popular seaside promenade Cobh features today, you realize this is indeed a special place for Ireland vacationers. Reputed to be the place where Ireland’s earliest ancient settlers came ashore and the site of the oldest pub on the island, Cobh is now an important cruise ship port due to its proximity to various tourist attractions. This tiny west coast village is a popular Ireland travel destination, for two primary reasons. 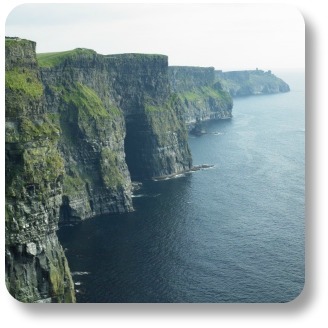 First, many Ireland vacations include a trip to the Cliffs of Moher, which are both accessible and visible from Doolin. And second, Doolin is one of only three places offering ferry service to the popular Aran Islands (Galway and Rossaveal are the other two). 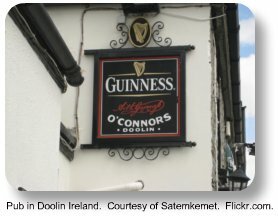 But Doolin has a third claim to fame that fewer travelers know about - its status as a center of traditional Irish music, which can be heard year-round in the village pubs every night. Doolin is a must-see for all visitors to the Emerald Isle. Arguably the most “Irish” city in Ireland, Galway is the place to go if you want to hear Irish being spoken by the locals. You might think this means Galway is a city that adheres strictly to the old Irish traditions, but in fact it’s quite youthful and cosmopolitan. Galway’s nightlife is almost legendary in a country renowned for rollicking pubs and other entertainment opportunities. It is, however, an old city, and the remains of its medieval town walls protectively shelter Irish street magicians, jugglers and bagpipers along with shops that offer everything from Claddagh rings to handmade Aran sweaters and other woolens. It’s a classic Ireland travel destination, and a great source for unique Irish expressions. 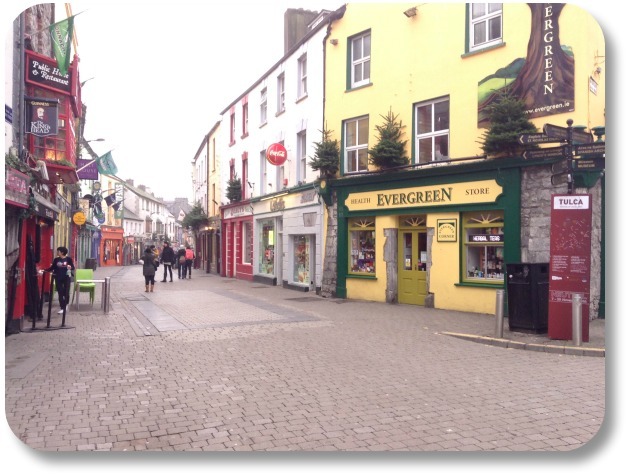 For more Information, have a look at our section on Galway Activities. Kilkenny is an Ireland travel destination that deserves a place on the itinerary, in part because insiders know it’s relatively small and very easy to walk. It offers a medieval-era cathedral and other buildings, cobbled streets, interesting shops and a nearby castle, but it also has a regional cultural center and the obligatory bevy of pubs. 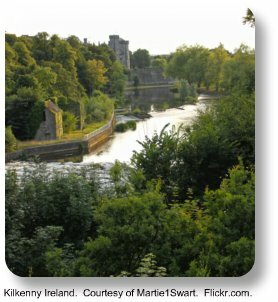 Here’s another insider tip: visit Kilkenny during the week, as it can get very crowded on the weekend. 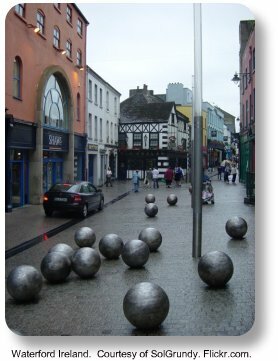 Reputed to be Ireland’s oldest city, few non-natives realize that Waterford was founded by Vikings in the early 900s. It is also believed to be the first Irish city to use mortar in the construction of its buildings, including an early structure called Reginald’s Tower. Waterford’s narrow, pedestrianized lanes provide an interesting contrast to one of Ireland’s most modern city museums. Once known primarily for its bustling seaport, Waterford is now best known for being the home of the Waterford Crystal factory, a very popular Ireland travel destination. 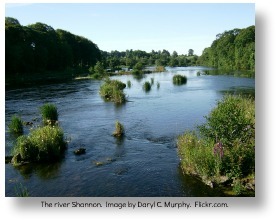 When considering a visit to Shannon, Ireland, the first thing to know is the town received its name from the River Shannon close by. The second thing to know is, unlike many Irish towns with centuries-old histories, Shannon Ireland is a relatively modern place with a modern purpose. The year 1938 introduced the Shannon Airport, developed by the Irish government into an international port and housing for World War II troups. You will find much more information on this important Ireland travel destination in our section on Shannon, Ireland here. Tara isn’t just the name of Scarlett O’Hara’s plantation in Gone with the Wind – this is arguably Ireland’s most sacred place. Much of Ireland’s history, folklore and legend revolve around Tara, its prehistoric temples, tombs and burial mounds, its ancient Druids, its Stonehenge-like standing stones, and its pagan Irish kings. The ancients believed the gods lived inside the Hill of Tara, which was also the gateway to the afterlife. This area is full of ancient Irish history. 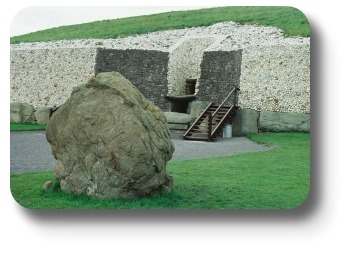 It is rolling grassy land located in County Meath, not far from Newgrange. Also known as Temair in gaeilge, the Hill of Tara was at one time the center of power for Ireland. In ancient mythology Temair was considered a sacred place and the dwelling of the gods, and where one entered the otherworld. 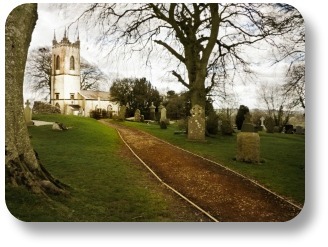 It was said that St. Patrick went to Tara to take issue with the pagans' ancient religion. Today, such sites as the "Mound of the Hostages" still stand at this location for tourists to see. This dates back to about 2500 to 3000 B.C. and is the oldest monument located on the Hill of Tara, and it contains three separate compartments of cremated remains. Tara is a fascinating Ireland travel destination, but its numerous visible and still-buried structures are struggling for survival – the World Monument Fund has designated the Hill of Tara as one of the world’s 100 Most Endangered Sites, and the Smithsonian Institution considers it to be one of the 15 most endangered cultural sites in the world. Insider’s tip: see Tara now, before many of its treasures are irretrievably lost. Somewhat bleak but beautiful in the same sort of way as the Burren, the three windswept Aran Islands are a 40-minute ferry ride away from Ireland’s western coast. While many people have heard of the beautiful (and warm!) handmade Aran sweaters, fewer know that some of Ireland’s oldest prehistoric ruins are amidst the wildflowers on the islands’ cliff tops. These are islands that time truly forgot. 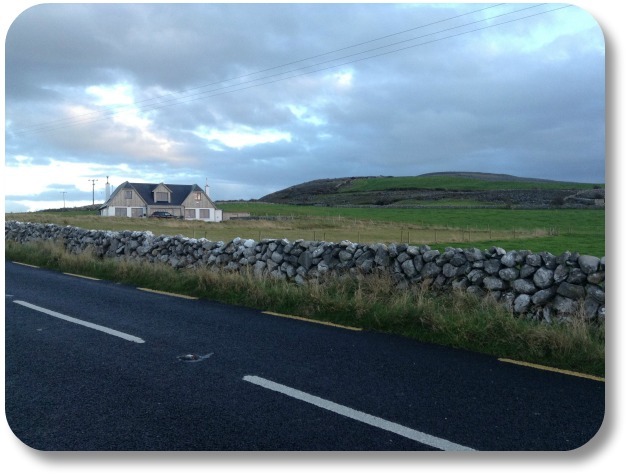 Life is different on the Aran Islands, with few modern amenities. Bring plenty of cash: only one of the islands has an ATM, and only a few shops, restaurants and pubs accept credit cards. 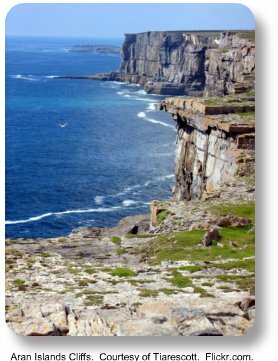 But the Aran Islands are an ideal Ireland travel destination that emphasizes other, more timeless values. Insider’s tip: because many restaurants and pubs close or shorten their hours during winter, Ireland vacations that include the Aran Islands on their itineraries are best taken during summer. Much like its more famous cousin the Ring of Kerry, the Ring of Beara is a lengthy circular route that wends its way through picturesque landscapes, including rugged mountains, pristine beaches, lush valleys, and charming villages. 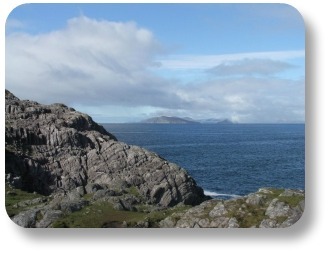 Because it’s not as well known, the Ring of Beara is a less crowded Ireland travel destination than the Ring of Kerry. Walking part of the route can be fabulous, although some hilly passages are strenuous. Still there’s no better way to spend Ireland vacations than walking through the scenic Irish countryside. There’s also a crotchety cable car that can transport you from the far end of Beara Peninsula to nearby Dursey Island. The Burren is a large limestone plateau which features unusually rugged rock formations. Beautiful in a bleak sort of way, photographs of the Burren provide a stark contrast to images of Ireland’s lush, verdant valleys. 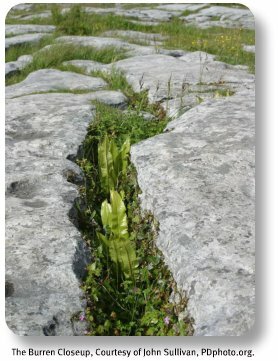 Be careful while walking through the Burren - the terrain is extremely irregular. The rocky formations, caused by the limestone’s exposure to the elements for tens of thousands of years, resemble limestone paving blocks in some areas. In other areas they look like they’ve been plowed by a drunken farmer! The area doesn’t have enough soil for trees, but alpine wildflowers are fairly abundant. This dramatic, unspoiled region makes for a very memorable Ireland travel destination. 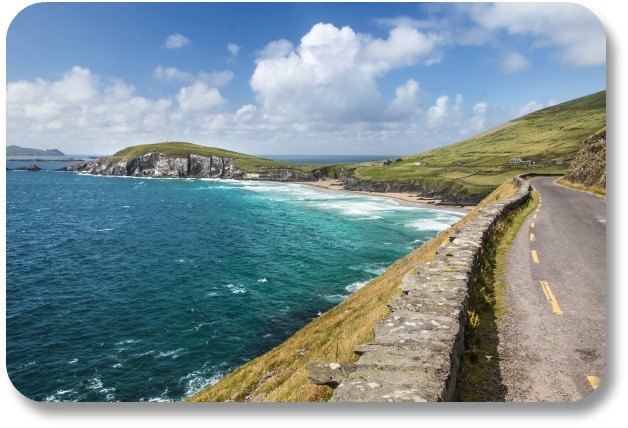 The drive along this headland on County Kerry’s gorgeous Dingle Peninsula offers spectacular pictures of Ireland’s rugged southwestern coast, but it also serves up panoramic views of the nearby Blasket Islands. The sea is beautiful at Slea Head, but the area’s undertows make swimming quite treacherous. Long ago, Slea Head was thought to be at “the edge of the world” and sea-monsters were believed to lurk beyond, but the ancients also considered it a hallowed spot. The drive along Slea Head is ranked as one of the world’s ten best coastal drives because of its remarkable natural beauty. It also passes ancient Ogham stones (large monoliths inscribed with ancient Irish), Kilmakedar Church, founded as a monastery by early Christians, and the Gallarus Oratory, another early Christian church. An Ireland travel destination not to be missed! 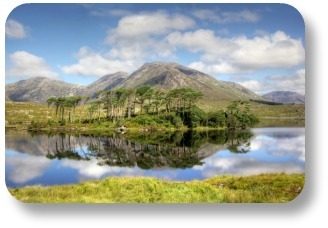 Many agree that Connemara is one of the most tranquil regions of the Emerald Isle, and is one of the most popular Ireland travel destinations. The area’s deep blue mountain lakes, quaint stone bridges over gurgling brooks, and verdant meadows with swatches of purplish heather and numerous sheep are all fine subjects for photographs. Connemara is a place apart from hectic modern life, and there’s nowhere better in Ireland for photos that reflect life as it was in the past. Breathtaking Connemara is still the picture-perfect epicenter of green. For much more information on this lovely Ireland travel destination, visit our section on Connemara Travel here. The medieval cathedral served as the seat of the local bishop and as a place for the masses to worship. The monastery housed a bevy of monks who labored in the scriptorium, painstakingly creating beautifully illuminated manuscripts by hand. Tall stone Celtic crosses, unusual round towers with elevated entrances (monks trying to evade rampaging Vikings climbed up into these towers with ladders, which they then pulled up and into the towers), and the ruins of several stone churches are also on the site. 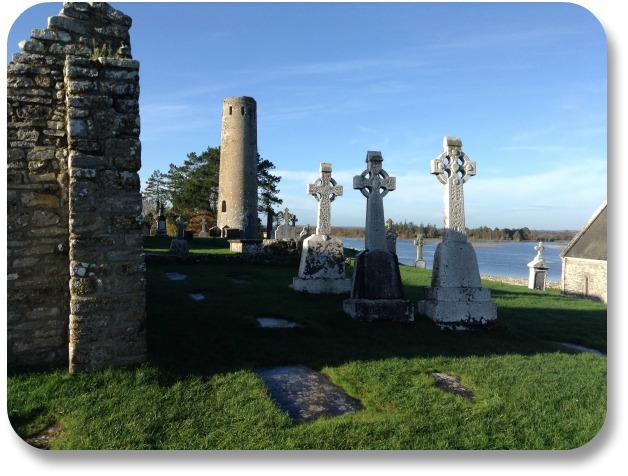 The architecture of Clonmacnoise is historic, but it’s also visually interesting and a terrific Ireland travel destination. Where else but in Ireland could you photograph the beautiful floral displays, bonsai and ornamental stone lanterns of the most famous Japanese garden in Europe, only to take a few steps and be surrounded by the sunny meadows of a working thoroughbred stud farm? 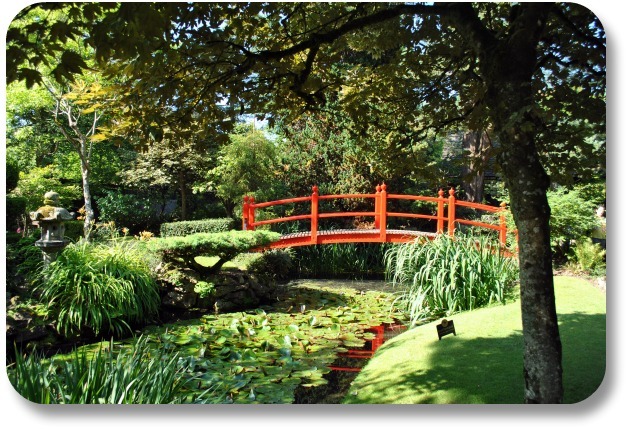 Welcome to the Japanese garden and Irish National Stud, a unique and memorable Ireland travel destination. County Kildare has long been known as the birthplace of many of international horseracing’s most brilliant stars. Catch an action shot of some of Ireland’s famous racehorses gamboling in their pastures amid the fresh spring growth. Glendalough is a beautiful glacial valley studded by not one, but two scenic lakes. In addition to its natural beauty, the valley is also the home of the ruins of a 5th century monastic settlement known for being one of the most enlightened areas of Europe during the Dark Ages. The area is also an old copper and gold mining center, and some people still pan the streams for gold. 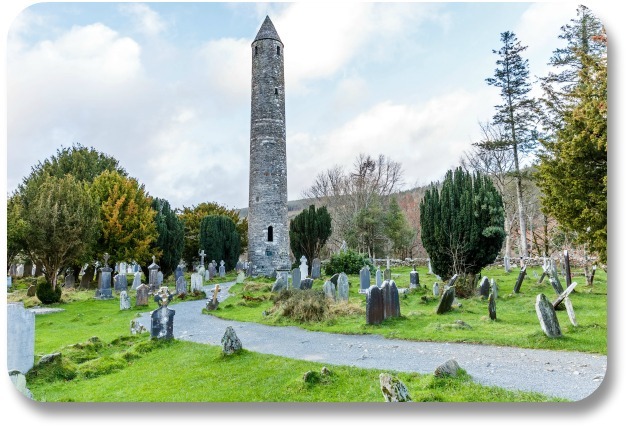 Numerous interesting pictures of Ireland with varied subjects are possible in Glendalough, making this a very popular Ireland travel destination. This Stone Age monument is a testament to the ingenuity of prehistoric man. Constructed long before the Egyptian pyramids, the structure is aligned so that the rising sun on the winter solstice illuminates carved standing stones and, ultimately, an inner chamber. Newgrange can be the scene of some truly unforgettable photographs. And it is one of our favorite Ireland travel destinations. 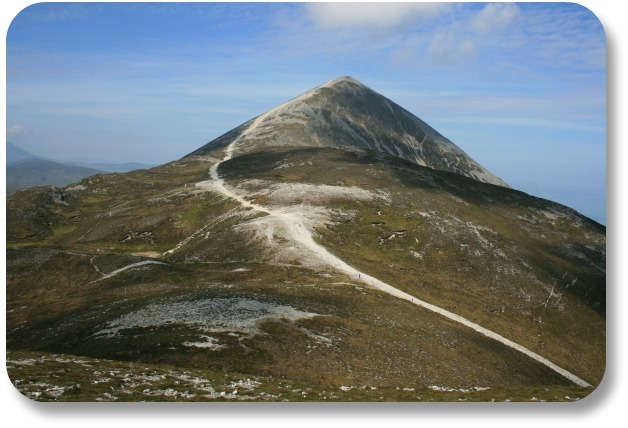 Croagh Patrick, the mountain where St. Patrick is said to have fasted and prayed many centuries ago, is a sacred spot somewhat analogous to Japan’s Mount Fuji. It overlooks County Mayo’s spectacular Clew Bay, which is studded by no less than 365 islands – one for every day of the year. Pictures of Ireland, taken from the summit of Croagh Patrick can be truly magnificent. One of the most photogenic Ireland travel destinations. It is a quaint village nestled in the Nore valley in between hills that are heavily wooded. It also takes you over a stone bridge that is made up of nine arches. 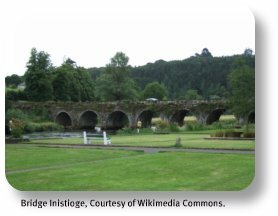 This bridge goes across the River Nore and winds through hills of green. This city has even been in movies such as the Widow's Peak. The bridge is a must for the camera buff to capture. Jagged cliffs are located in County Claire on the Atlantic coast. They offer a breathtaking view of the Atlantic Ocean when you stand on them and look out over the water. 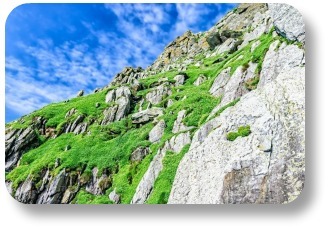 Parts of the cliffs are green with grass, while other sections are exposed rock. At Hag's Head, the cliffs are about 393 feet high, while a bit north of O'Brien's Tower they are about 702 feet high. O'Brien's Tower is at about the midpoint on the cliffs. It was built by one Sir Cornellius O'Brien in the year 1835. 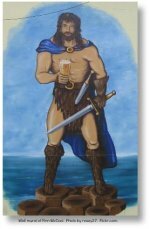 He was a descendant of the Brian Boru, Ireland's High King. This tower draws thousands visitors each year. Located on the north shore of the waters of Lough Pollacappul and right at the base of the Druchruach Mountain. This is such a picturesque location with the mountain full of trees and foliage, and the abbey being so close to the water. The abbey started off as a private residence known as Kylemore Castle back in 1867 and then purchased by the Irish Benedictine Nuns in 1920. They bought not only the castle but some 10,000 acres of the surrounding land for the sum of about £45,000. In 1959, a fire destroyed a large part of the abbey. 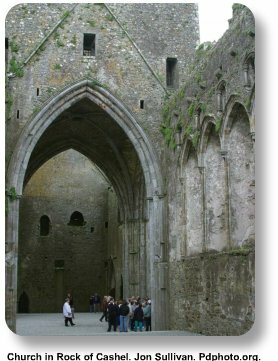 In 1993, the abbey was partially open for the public to see on a regular basis. In 2000, the walled gardens on the property were opened up for the public to tour. These are still open to the public today, making Kylemore Abby one of the more exquisite Ireland travel destinations. Located on Northern Ireland's northeastern coast in County Antrim. 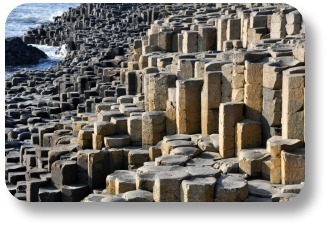 There is a scientific explanation for this incredible rock formation, something about basalt columns and such. Whichever explanation you prefer, the Giant's Causeway is a 'must see' for your next visit to the Emerald Isle. Located in the city of Cashel, which is in County Tipperary, Ireland. This is a group of buildings and other structures it is located at the top of a hill. There is a cathedral, round tower, tower house, Cormac's Chapel and more to see. It is a remarkable collection of medieval architecture and Celtic art. Most was built during the 12th and 13th centuries. The kings of Munster used the Rock of Cashel for their traditional seat for hundreds of years. Today the Rock is one of the most well-known Ireland travel destinations, and a true must-see for any Ireland adventurer. 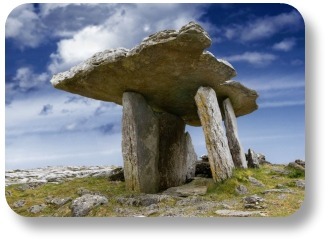 This is among the most popular of the megalithic monuments located in Ireland, and is photographed more than many of the other dolmens in the country. This is probably due to its accessibility as well as its magnificent sculptured appearance. The Poulnabrone Dolmen is out in the middle of a rocky field, but near enough to the road to be walked to without much trouble - making it an extremely popular Ireland travel destination. Two portal stones support a large capstone, which comes up out of the limestone bedrock that rises from the karst landscape. The people buried here date back to 3800 to 3200 B.C. One of the Skellig Islands. It is a weather-worn jagged rock, which was inhabited by the Christian monks in the 6th to the 12th century. Between 1826 and 1987, lighthouse keepers kept watch over the ships traveling the Atlantic. In 1987, the lighthouses were automated. This island is quite majestic in the way it comes up out of the water, and provides one of the more distinctive pictures of Ireland. With rock walls scattered throughout. It is difficult to imagine how much work went into forming these walls. These are not just straight and rigid formations. They are uniquely freeform and a bit irregular adding to their charm. They make one of the more fascinating and impressive pictures of Ireland. Some think of the Book as some boring old medieval manuscript. It’s true that it’s old, and it is a manuscript, but it’s far from boring! It rests in the old library at Trinity College in Dublin, which is a 'must see' Ireland travel destination itself! Curious? 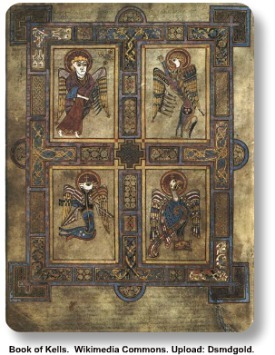 Visit our page on the beautiful and historic Book of Kells here! A visit to Blarney Castle to kiss the Blarney Stone is one of the must-do items on the itineraries of many visitors to Ireland. When people smootch the Stone, they are following in the footsteps of famous people from the worlds of film, literature, music and politics. Famous visitors who puckered up at Castle Blarney include Winston Churchill, Sir Walter Scott and Mick Jagger. Often when people tell their friends and relatives that they have vacationed in Ireland, the first question they get asked is "Did you kiss the Blarney Stone?" Curious? You should be, it's a good time! Especially if you can get there when the lines are short. 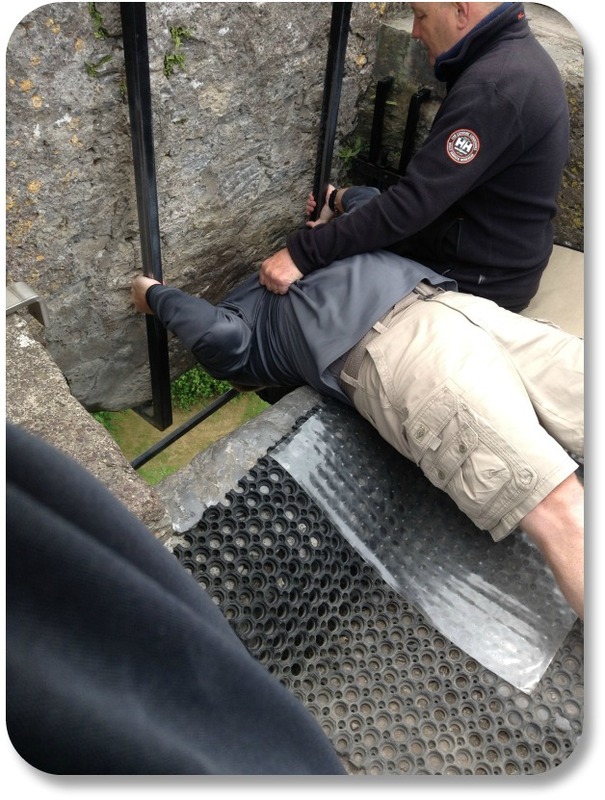 For more information, click on our Kiss the Blarney Stone section here! Now, armed with a few insider tips on Ireland travel destinations, you’re ready to enhance your own experience of Irish culture! As you plan your trip to the Emerald Isle, make sure you have a look at our sections on Irish golf vacations, and Ireland castle vacations. If you enjoyed this page, please take a moment to share your feedback about it, or any other part of our site, using our contact form here. In the meantime, thank you so much for visiting! We hope you will continue to explore Irish culture and traditions, and to share your Irish side with the growing community at Irish Expressions.com!